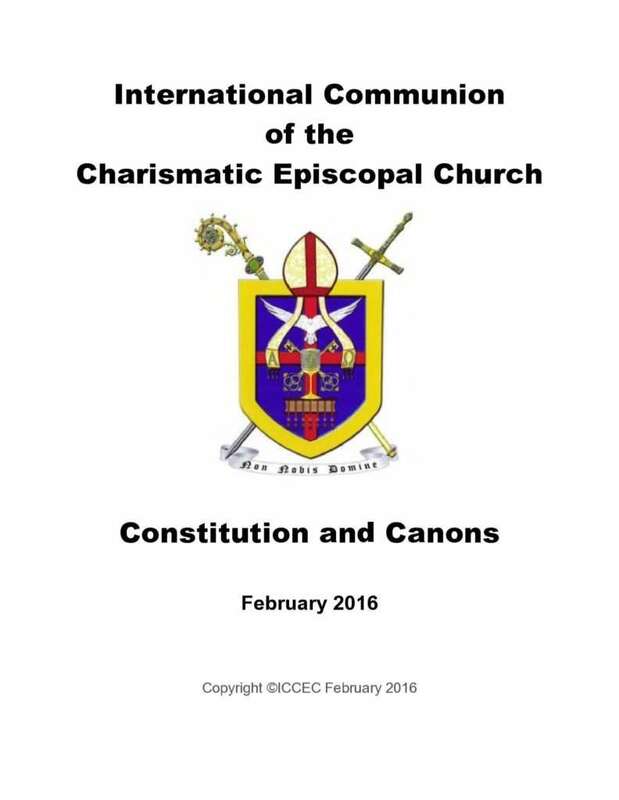 The Canon Law of the ICCEC. Canon Law is the body of laws and regulations made by the Patriarch’s Council (Church leadership), for the government of the ICCEC church and its members. The Canons is copyrighted and may not be reproduced for commercial purposes. Nothing in the copyright is designed to prohibit congregations from the free use of the texts in the form published.